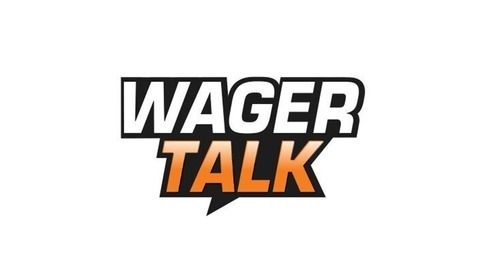 Nothing beats the thrill of winning and the WagerTalk Podcast prepares you to make the most educated bets possible. 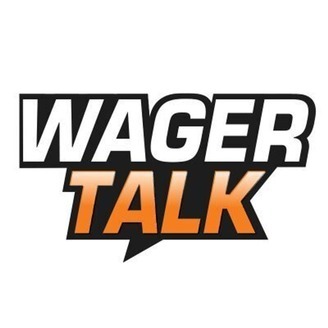 Listen to WagerTalk Marco D’Angelo @MarcoInVegas , Dave Cokin @davecokin and Ralph Michaels @CalSportsLV each and every Thursday night as they break down sports from a Las Vegas betting perspective. Each week get free sports picks, sports predictions and betting odds direct from Las Vegas and our team of expert sports handicappers. Each and every week industry leading handicapping experts share their sports betting tips and advice on the biggest sporting events to help you beat the spread and make money betting sports.